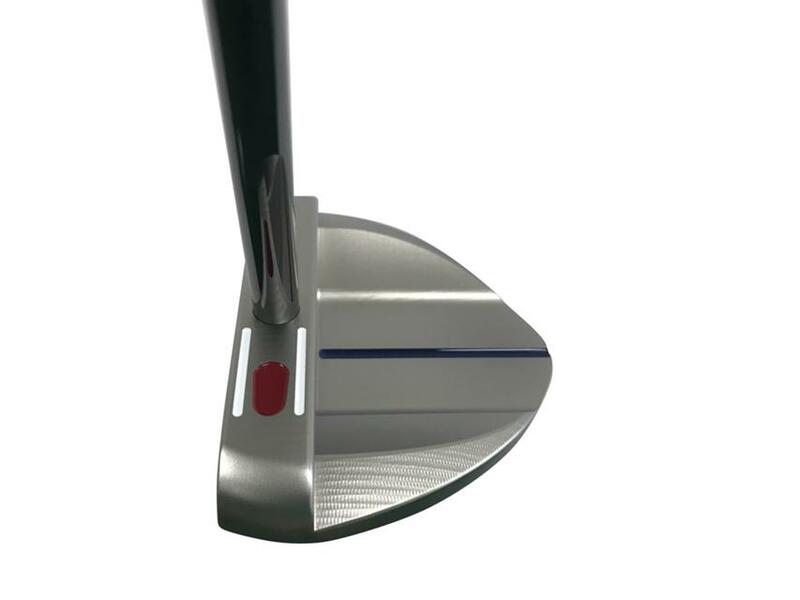 The m5x Private Reserve is a beautiful and sleek 100 percent milled mallet, with graduated heel/toe weighting. 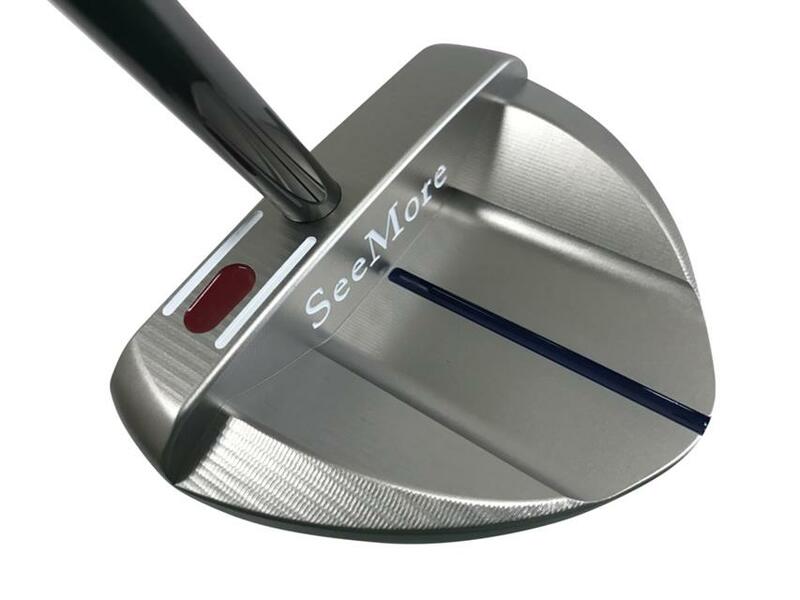 The m5x PR consists of a platinum finish 303 stainless steel body, with an enlarged milled aluminum insert integrated into the face which provides enhanced forgiveness, feel, and roll. 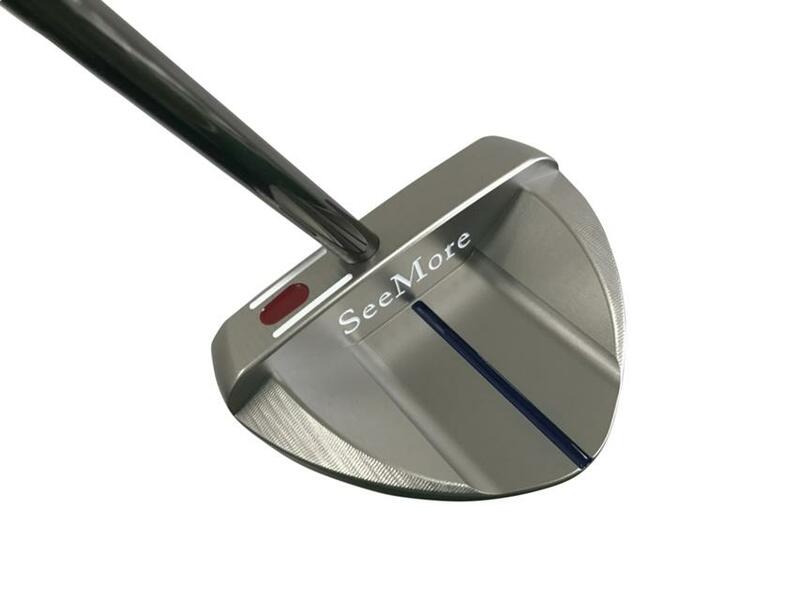 The m5x is SeeMore's ultimate mallet. 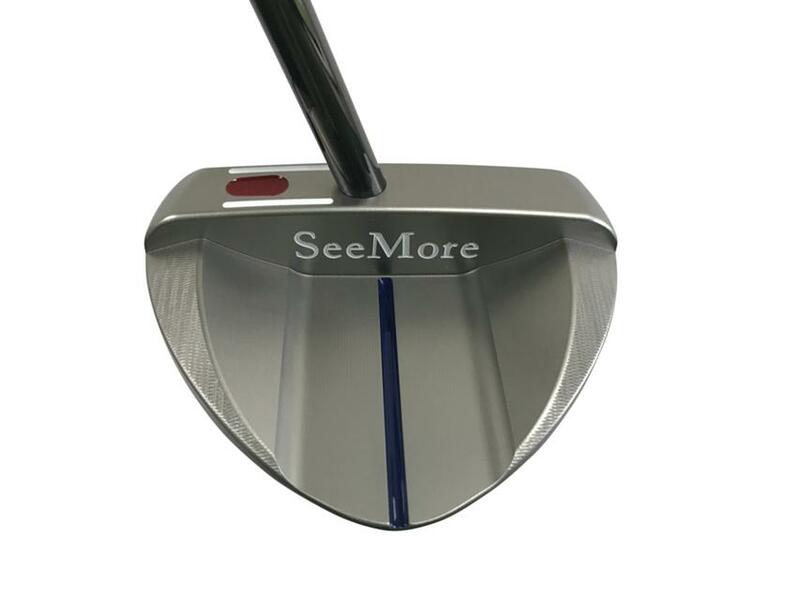 Milled in the USA and features SeeMore RST technology.